Safaricom (NSE: SCOM) through the fibre to the home initiative has partnered with Kenya Alliance of Residents Association to increase security in member estates with a pilot project launched in Ngei Estate phase 2, Langata. 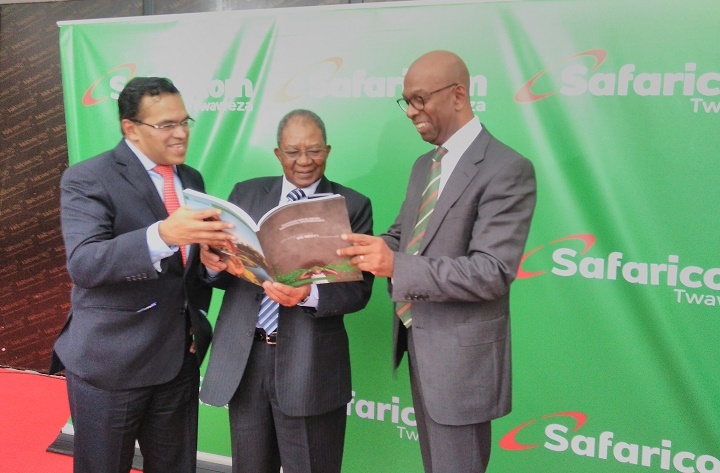 Safaricom is seeking to utilize its Fibre to the Home and Cloud services to power estate surveillance, a move that is expected to boost internet connections in the estate. So far, the Fiber Optic footprint has surpassed 5,000km countrywide accessing more than 90,000 households. “With the onset of fibre optic, we are looking to diversify our service offering and give customers a wide array of services as we roll out fibre to the home in different parts of the country. We are cognizant of the increasing demand for security both in our homes and the environments we operate in and hence the reason we are happy to partner with KARA to transform lives of residents of the member estates”, said Steve Okeyo, Director, Regional sales and operations, Safaricom. 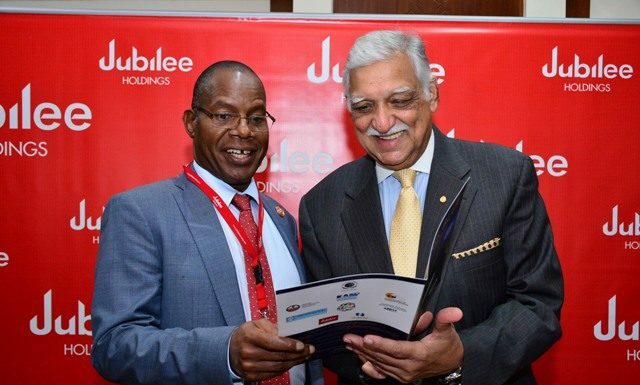 As part of the project, Safaricom will be sponsoring a surveillance pilot in Ngei Estate phase 2, which is one of the fibre ready estates to help improve the estate’s security. “We are hoping that through this initiative residents of this estate will continue to enjoy uninterrupted internet connections and also encourage other estates to invest in Home fibre” Said Okeyo.